We are proud to serve the Scarborough, Ontario area for everything pet-related. 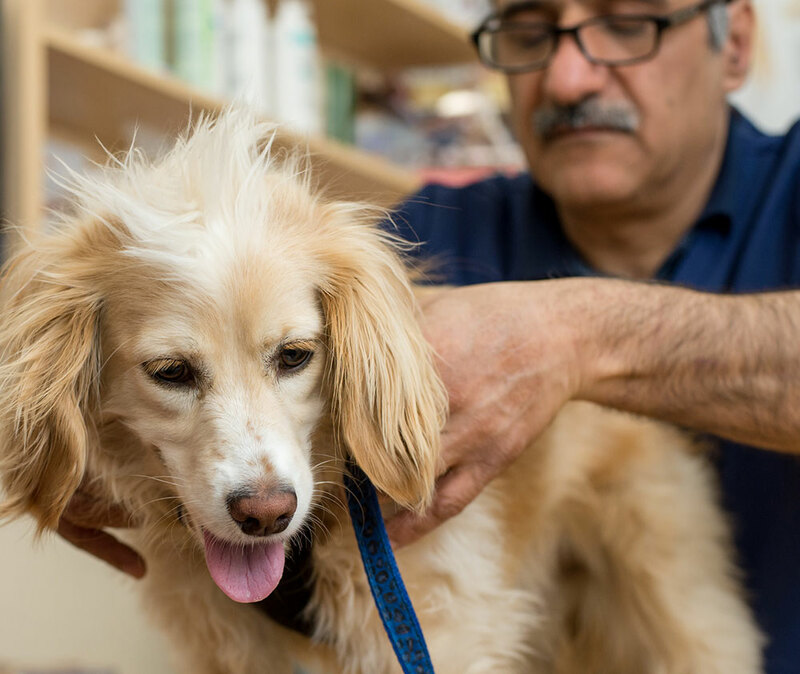 Our veterinary clinic and animal hospital is run by Dr. Matt Haghighat, a licensed, experienced Scarborough veterinarian. Our team is committed to educating our clients in how to keep your pets healthy year round, with good nutrition and exercise. 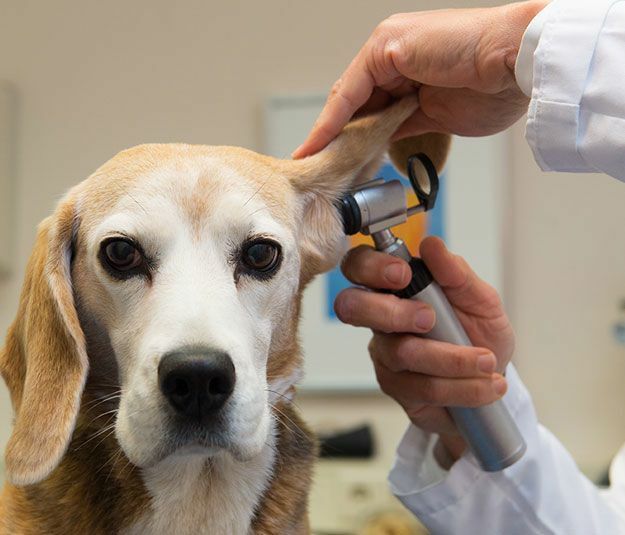 Beaches-Fallingbrook Veterinary Clinic stays on top of the latest advances in veterinarian technology and above all, remembers that all animals and pets need to be treated with loving care in every check-up, procedure, or surgery. 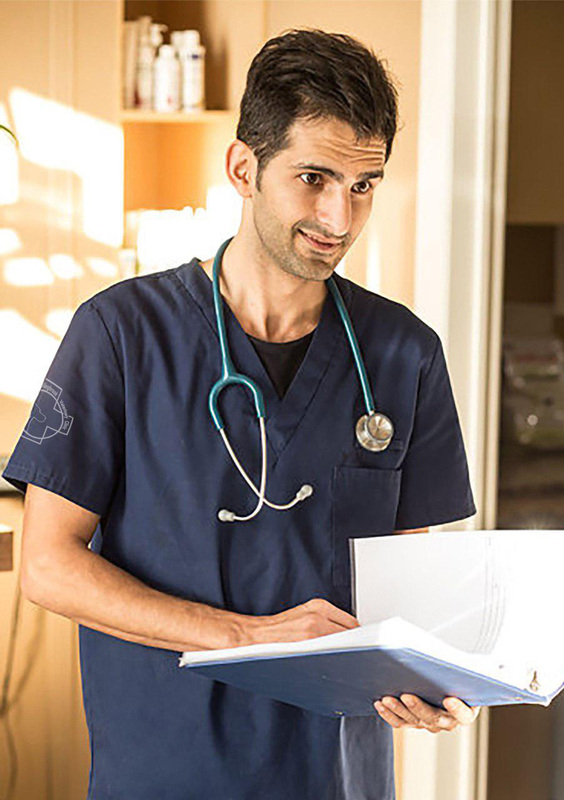 Dr. Matt Haghighat received his Doctor of Veterinary Medicine (DVM) degree with honours in 2006 from Azad University in Iran. He is a member of the Canadian Veterinary Medical Association (CVMA) and is a licensed member in good standing with the College of Veterinarians of Ontario (CVO). During the 8 years of practice in his own clinic, he developed a high interest in internal medicine, cardiology and soft tissue surgery, especially Obstetrics. After obtaining the North American Veterinary Licence certification with Honours, Dr. Matt went to work as a Veterinary Doctor in Toronto and London area and finally inaugurated Beaches Fallingbrook Veterinary Clinic with Dr Sam. Dr. Matt loves to study the latest articles and learn from the newest medical findings. He resides in the Beaches Area. When not working, he enjoys running or biking along the beach. He loves to play soccer and volleyball when he can find some spare time. 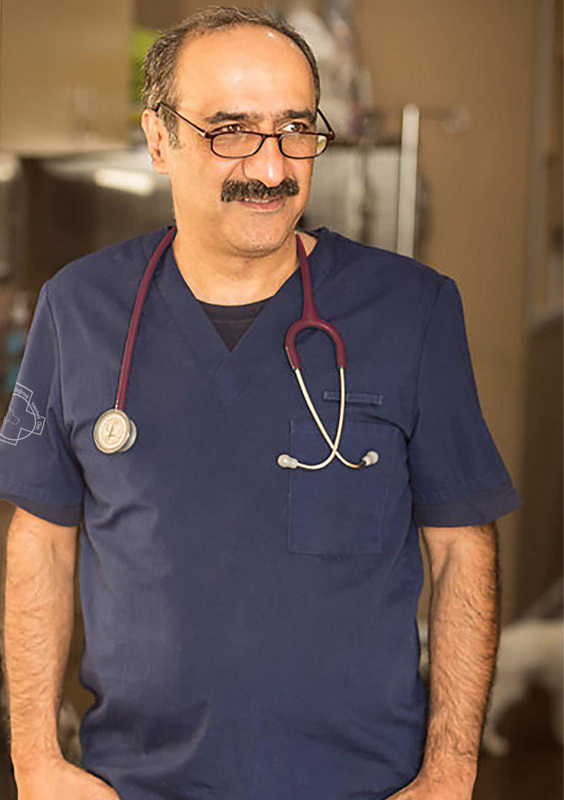 Dr. Sam Shahsavari received his Doctor of Veterinary Medicine (DVM) from Shiraz University in Iran and has worked as a veterinarian since 1992. He is a member of the American Veterinary Medical Association (AVMA), the Canadian Veterinary Medical Association (CVMA) and is a licensed member in good standing with the College of Veterinarians of Ontario (CVO). Dr. Sam has also a Master of Public Health from Tehran Medical University. Dr. Sam has run his own mobile clinic and worked for a busy Veterinary hospital in West Ontario as a Veterinary Doctor. He is the clinic owner with Dr. Matt. Besides the internal medicine, Dr. Sam’s professional interests include anaesthesia procedures and surgery. He resides in Toronto with his lovely wife, two daughters and their adorable Maltese/ Shih Tzu dog named Bambi.